Do you like to have a walk in the forest, to submerge into the thick of birds’ tweet, the chirr of grasshoppers and other insects? 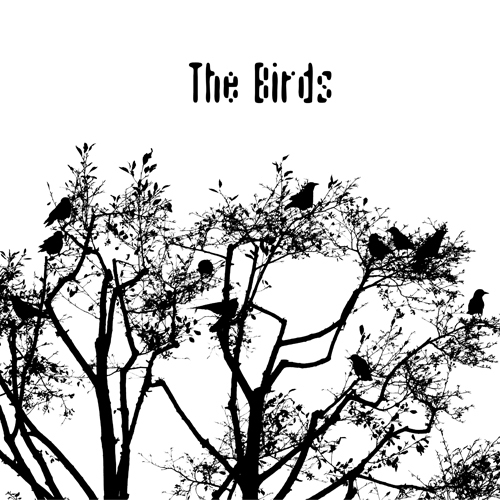 Well, the project THIRD I from Serbia can give you such an opportunity with their album “The Birds/Ptice”. The album consists of only one 13 minutes track. Firstly, you may consider this work to be an ordinary field recording without any tricks, but just as soon as you got this idea, you will hear bizzare sounds, as if it is a forest of some parallel reality, or the same terrestrial forest, but with some new species of animals. The whole sonic climate is calm, though not lacking some mystery. So, listen to new birds of the THIRD I. Mild drones. Calmness. Dissolution in time and space. Everything from these things you can get while enjoying AAGSF’s music. In fact, it is not very clear who hides behind this pseudonym, but it is well-known, that it is one of RUSZUD label company. AAGSF is an abbreviation for Aliens A Galactic Sound Flanks – a project of drone ambient music. If you want to find sonic refuge and repose, just treat yourself with some of his tranquillizing tracks. The album, which I’d like to introduce today is called “Solar System”, which was released on RUSZUD label. 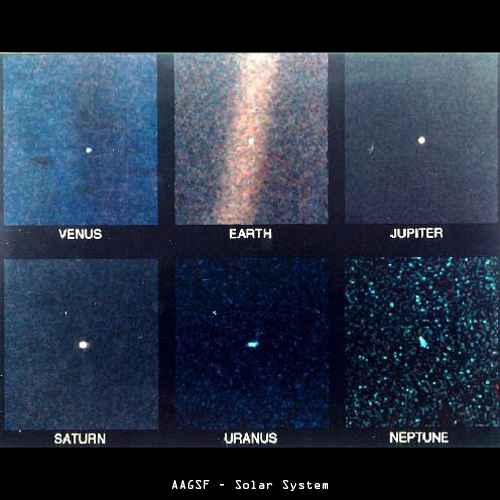 It has 8 compositions, each of them is devoted to a planet of our native star system, with the exception of Pluto. The structure of tracks seems to be irregular, though it’s not chaotic and nervous, on the contrary, it’s the good music for drinking some valerianic or another nervine tea and going deep into yourself. Plunge into the vibrancy of AAFSF’s “Solar System” and make a travel full of cosmic beauty.